The social media giant is prepping for a space launch to introduce a new service for a good cause. Facebook Inc (NASDAQ:FB) has broken a lot of records but this one takes the cake. The social media behemoth is set to launch its first satellite into space and it is all for a good cause. 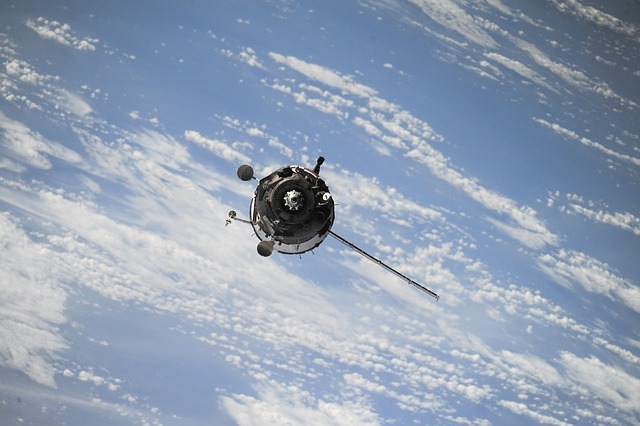 The satellite is designed to beam internet service to unconnected residents of Africa. The launching is slated on September 3, aboard a rocket that would be launched by SpaceX, a commercial space company owned by Tesla Motors Inc (NASDAQ:TSLA) CEO, Elon Musk. About 1.7 billion of the world’s population is on Facebook. But it seems like Zuckerberg is not satisfied with the number of its active users. 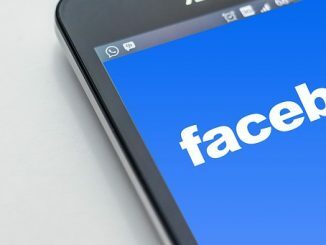 Back in August, the Facebook CEO launched Internet.org, an alliance with tech companies whose goal was to offer free internet connectivity to the far reaches of the world. The space launching is a step forward to fulfilling this goal. However, offering internet to every man, woman, and child, is also good for the company, in terms of revenues, according to Micah Walter-Range, director of research and analysis for the Space Foundation, a nonprofit space-industry educational group in Colorado. Several companies are also involved in the project. Facebook and Eutelstat are leasing internet service capacity board the Amos-6, a satellite made Space-Communication Ltd. or Spacecom, an Israel-based company. Spacecom recently announced that it is being acquired by the Beijing Xinwei Technology Group for $285 million. According to Spacecom, the satellite would require 11 days from launching to reach its destination. If testing is completed, the satellite will replace the older model, which is located in the same orbit. Apart from offering connectivity in Africa, the satellite will also provide internet to Europe and the Middle East. Phil Larson, a spokesman for the private commercial space venture said the launch will be scheduled on the Falcon 9’s upcoming mission. A good cause? Are yous erious? The pigs at Faceshit aae only looking for money money money and they will throw peanut expenses for buying out the poors and deprived of the third world. How about assisting in more basic needs with the billions FB has already accumulated from idiots in the first world? You Americans are sooo naiiiiiive!